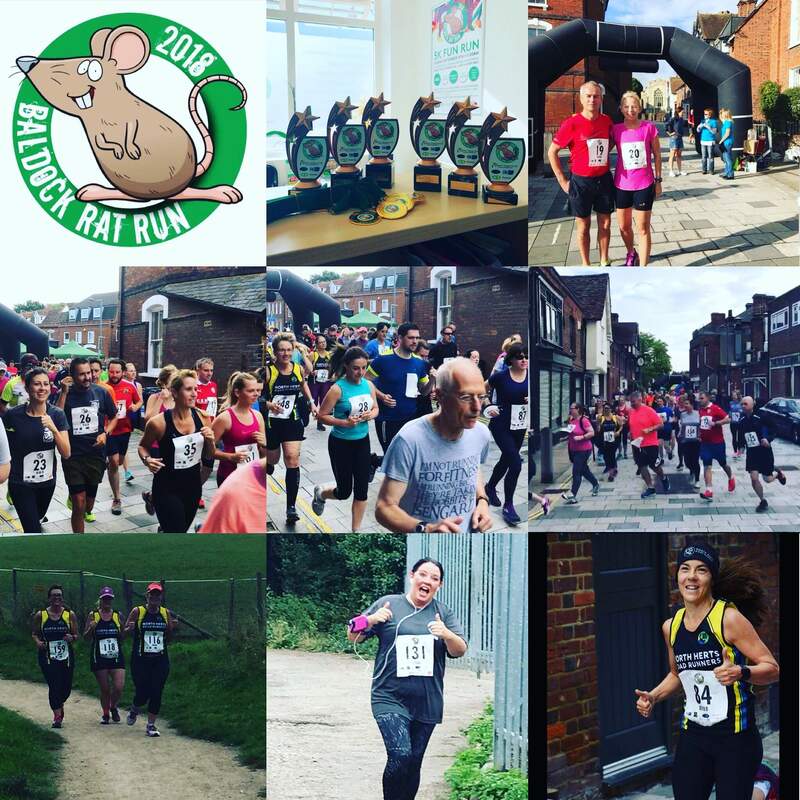 AND A MASSIVE WELL DONE FOR JOINING US FOR THE BALDOCK 5K RAT RUN! 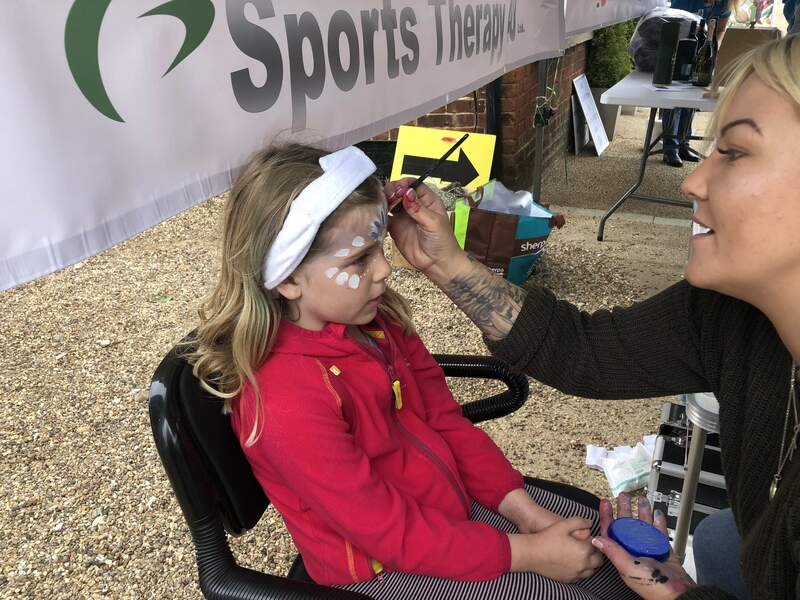 This year’s FIRST Baldock 5k Rat Run was a huge success so thank you for taking part and helping us celebrate 10 years of business at Sports Therapy 4U. We raised a total of £1,220.96 for the Garden House Hospice care! Where we will be uploading more photos as they come in. Feel free to add any pictures or reviews! Unfortunately, we were only able to time the first 3 male and female participants but due to the popularity of the event, we will be looking into getting chip timing next year! Also, please feel free to send your times back to this email address and we will correlate it with next year’s result. MASSIVE well done to the winners!